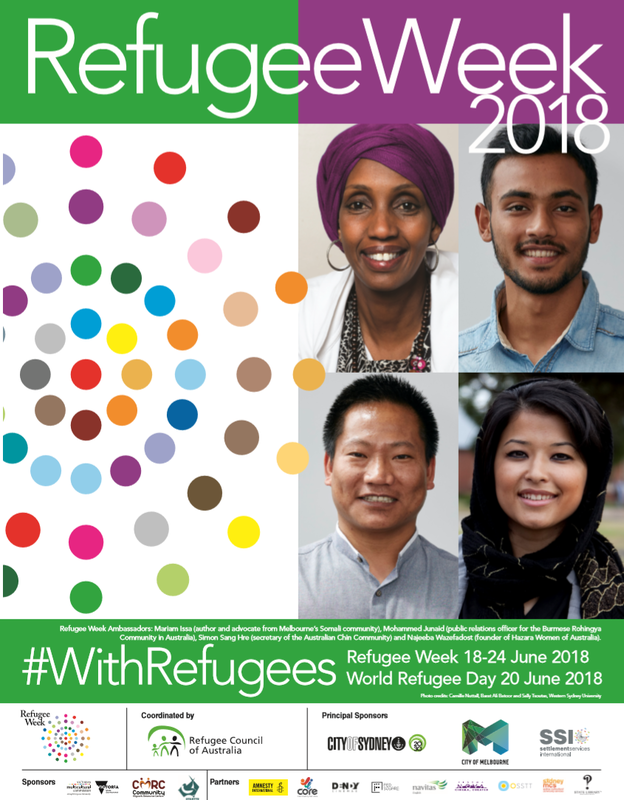 - The theme this year is same as World Refugee Day's: #WithRefugees. 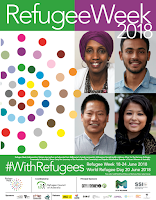 - This year's theme focuses on celebrating the 20th anniversary of Refugee Week. - The #WithRefugees campaign was first launched in 2016. Here is a list of some U.S.-based events. Follow the hash tag to learn more about what is taking place around the world.